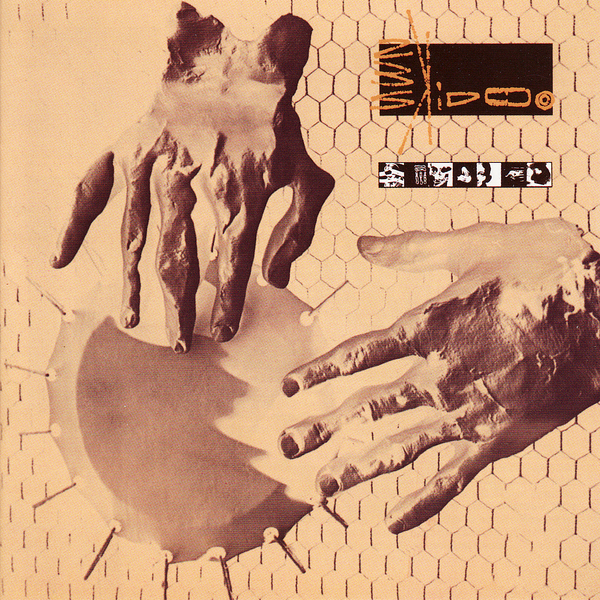 Originally released on Fetish Records in 1981 as a mini album, Seven Songs topped the indie charts and immediately established 23 Skidoo as a groundbreaking musical force on the post-punk landscape. Miscegenating Afrobeat voodoo and American psychedelic funk with harsh Industrial electronics, traces of Exotica and wrenched tape FX, it stands out a mile from its era and can be rightly called a seminal record. Its creators Fritz Catlin, Thom Heslop, Sam Mills, Alex Turnbull and Johnny Turnbull were mostly under twenty years of age at the time of recording, and their youthful energy and tastes were subtly corralled by the production cabal of TG's Genesis Breyer P-Orridge and Peter Christopherson, together with master studio engineer Ken Thomas. Ever since, many, many heads have waxed lyrical about the importance of this album, not least Simon Reynolds and Paul Morley, but it simply is one of those albums that needs to be uncovered by each successive generation looking to become aware of what's been done, in order to move forward. This is the first time it's been officially available on vinyl since 1984, and it's hugely recommended. "Remastered, this deluxe set contains an additional 35 minutes of material, including cult single The Gospel Comes To New Guinea/Last Words (issued on 12” in 1981) and their only radio session for John Peel, broadcast in September 1981 and featuring four exclusive tracks never recorded elsewhere. 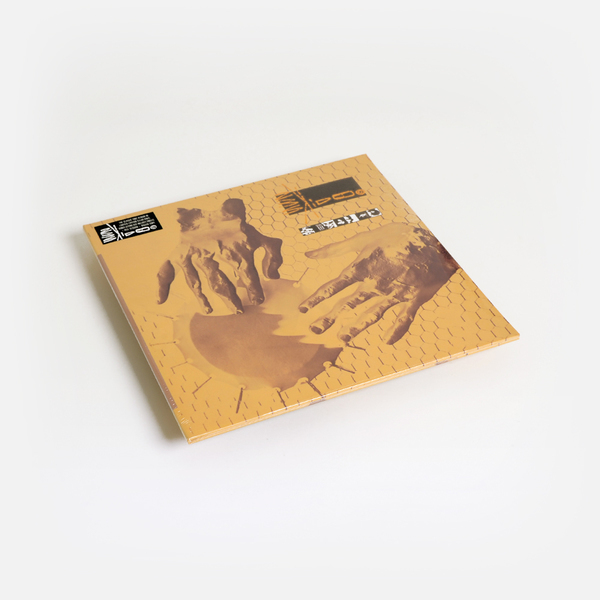 Following the release of Seven Songs, Skidoo issued a series of hugely influential records fusing post-punk, dub, industrial, world and hip-hop styles, including the singles Tearing Up The Plans, Coup and Language, and albums such as The Culling Is Coming and Urban Gamelan. In 2000 the group returned with a self-titled album, 23 Skidoo, and in 2015 issued a soundtrack album, Beyond Time, a documentary film by Alex Turnbull about his artist father William Turnbull." Clear Vinyl, gatefold 2LP. Bonus second disc with singles and 1981 John Peel Session. Includes download code redeemable from the label. 500 copies only.